Do you feel like you have more allergy symptoms once you get home than you do when you are outside? Chances are you have concentrations of outdoor air particles within your home. Indoor particle exposures are a dominant source of chronic health risks thus, you need to invest in a Particle Filtration Houston Tx. These systems have filters that contain layers of small closely spaced fibers that collect particles. The collected particles end up on cleanable metal plates. To relieve symptoms, you suffer from a system that can handle this task. We have products that are mobile meaning you can move it from your home to your place of business. For example, if you sit in a cubicle your Particle Filtration Houston Tx can easily be moved because of the handle and the light weight of the system. This is an investment in the overall improvement of your health. Trade in the money that you spend on over the counter relief medications for allergies for this remarkable system from Houston Admiral. 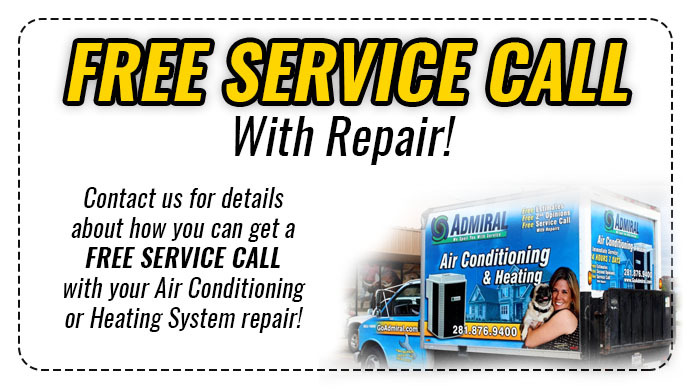 Our trained techs will go over everything this system can do for you. If you think this system is too advanced for you to operate, don’t doubt yourself. Our professionals train our customers every day on how to make systems like these work for them. Don’t become overwhelmed as technology advances in life. You can operate a system like this from your smartphone if you feel that is a deal breaker. Do you have carpet in your home? Carpet traps the very gases that could be causing you such turmoil. Even floors trap dust and other particles that inflame symptoms. You just cannot go wrong with a Particle Filtration Houston Tx from Houston Admiral. 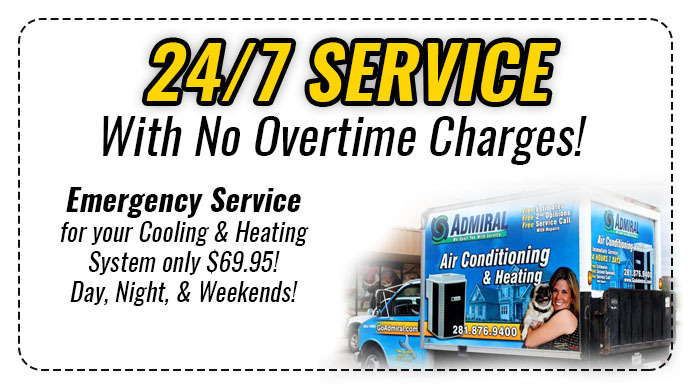 We have a system for every budget and every degree of allergy. The air near you will soon become a positive lifestyle change and you will want to tell the world how much better you feel. There have been studies conducted on the improvement of health and quality of life with the investment of such a system. Allergies in and around Houston are something that residents fight year-round. Why should you continue to suffer if you know there is a system that exists that can make reduce your symptoms immediately? 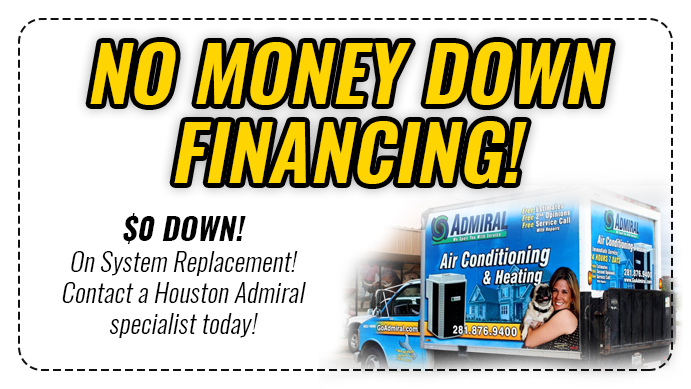 For more information on investing in your own Particle Filtration Houston Tx system call Houston Admiral at 281-876-9400. Our experts can and will help you decide which system would be best for you and your household. Eliminate allergens and other gases in the indoor air and be able to breathe easier. You can always shop around on our website by clicking here. We can’t wait to meet you!